The Swedish-language writing Finnish poet Tua Forsstöm was born in 1947 in Nyland, home to skerries, forests, and beaches upon the Gulf of Finland, where she lives still today. She studied literature in Helsinki, at the Swedish section of the University of Helsinki. 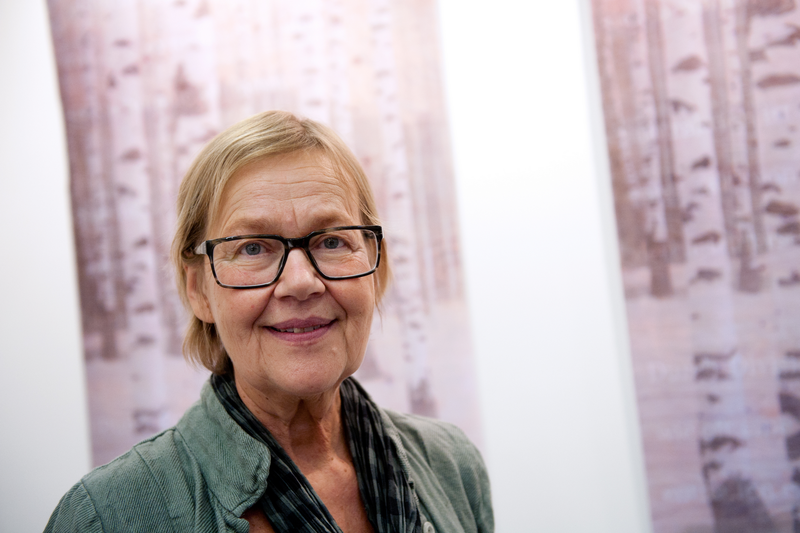 For several years she worked for the Swedish-Finnish publishing house, Söderström, but for the last many years as earned her living from her poetic writing. Forsström’s poetry is deceptively simple in its melancholic tone, but with references to classical literature, philosophy, cultural-historic issues and visual arts, it is far more complex than the quite simplicity of its language, and through its themes of love—involving sorrow, rage, loneliness and madness—it often creates a strongly feminist message set against the Finnish concerns of existential alienation. Forsström has won numerous literary awards, and her poetry has been published into numerous other languages, including Danish, German, Italian, Finnish, French, Dutch, and English. Her 1997 book, Efer att ha tillbringat en natt bland hästar (After Spending a Night among Horses)—an ongoing dialogue with Russian director Andrei Tarkovsky—won the most prestigious Scandinavian literary award, The Nordic Council Literary Prize.